You Are Here: Home » Travel » 1 man dead after shooting at tight-knit church in Salmon Arm, B.C. 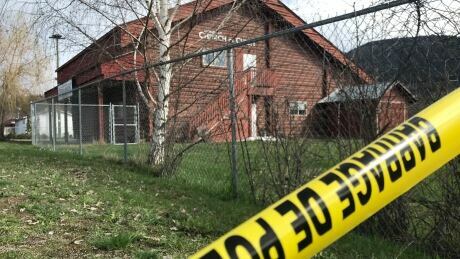 One man is dead after a shooting at a small church in Salmon Arm, B.C., on Sunday, and police have a suspect in custody. Family members have confirmed that the victim is Gordon Parmenter, an elder at the Salmon Arm Church of Christ.